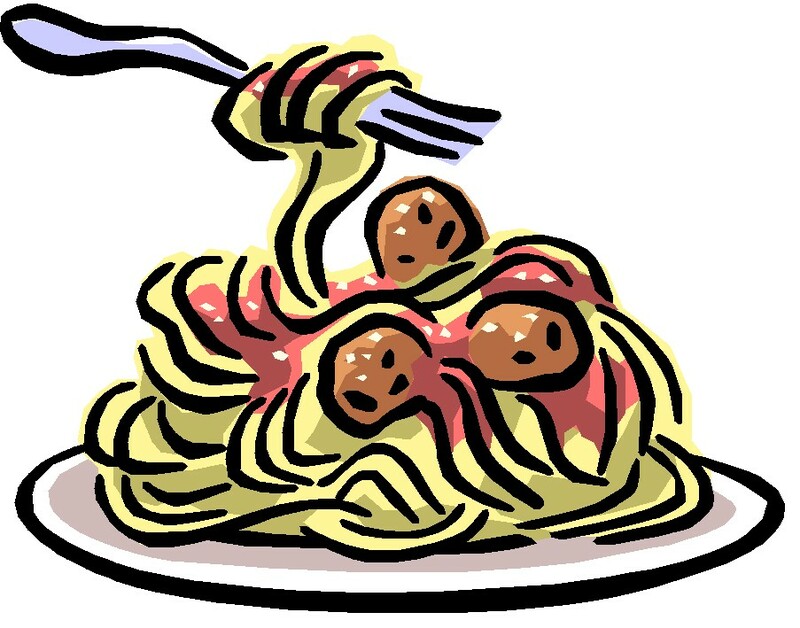 We will be hosting our annual Spaghetti Dinner fundraiser at OPHS on January 16, 2013, 6:30-8:30pm. Cheerleaders should plan to be available from 5:00-9pm!! Just a reminder we will be having a follow up meeting for ECIC on Tuesday 12.18 at 6pm at the high school!! Please check back for the evening's agenda! 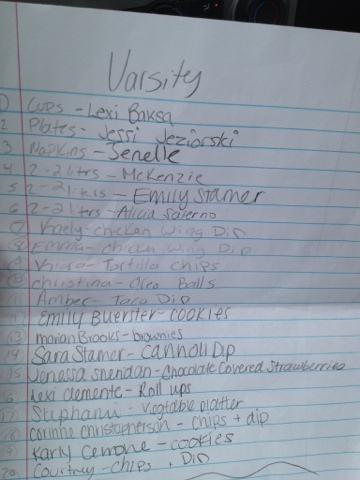 Just a reminder that Varsity has $100 deposit for Nationals due on Dec 20!!! JV $20 for competition bows due Dec 20 also!!! 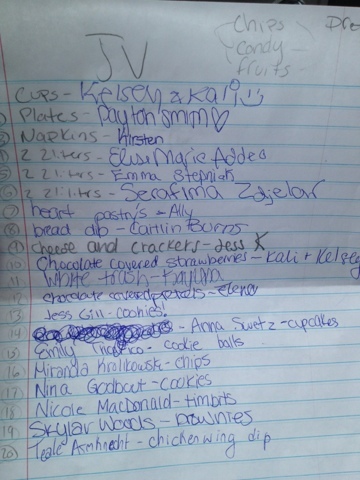 JV/Varsity**Don't forget what you signed up to bring to the Holiday Party!